Designed by Bonnie Christine for Art Gallery Fabrics this collection is inspired by the outdoors. 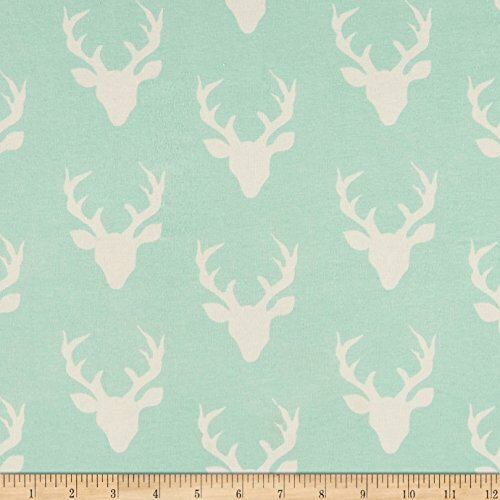 Frolic through the woods with this deer head jersey knit fabric. This lightweight stretch cotton jersey knit is perfect for making t-shirts loungewear leggings children's apparel knit dresses and more! It features a soft hand and about a 50% four way stretch for added comfort and ease.